The Looking for renowned Mackie sound quality in a portable, lightweight package? Want to instantly upgrade the sound of your existing powered mixer or amplifier without breaking the bank? 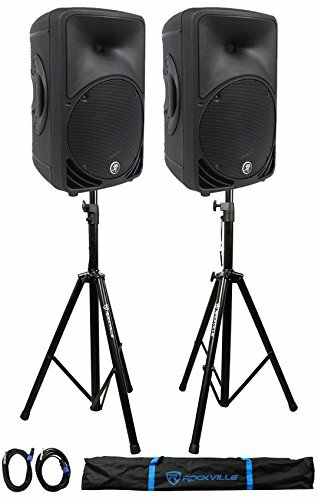 Our C200 2-Way Portable Passive Loudspeakers put the superior clarity, wide dispersion, and legendary ergonomics of the SRM Series within reach of any serious musician, DJ, or small club.